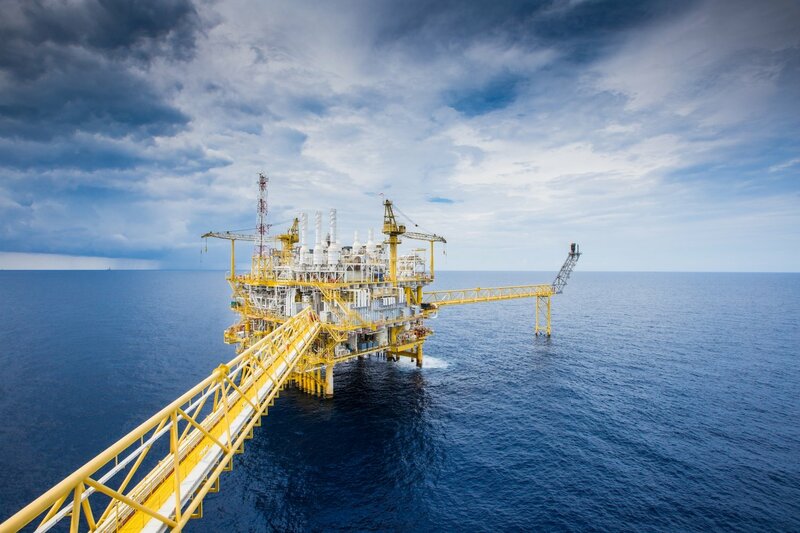 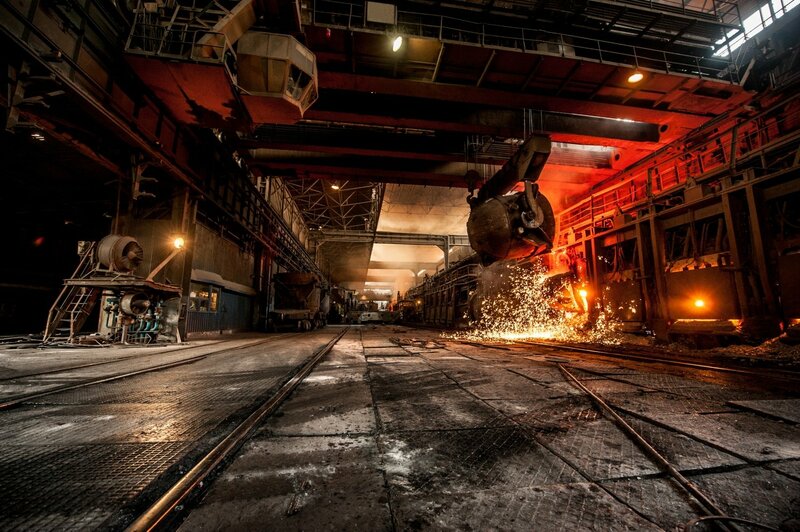 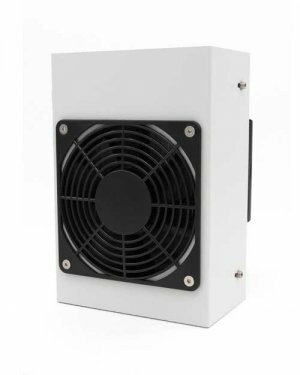 Our HL series has been specially designed for environments up to 90°C temperature. 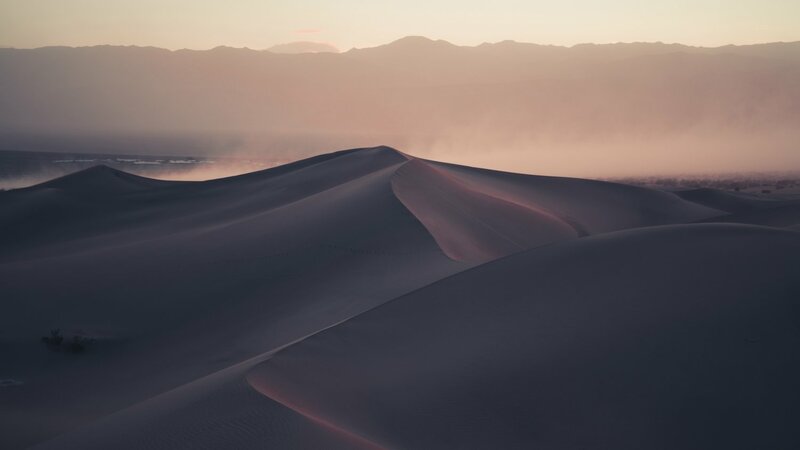 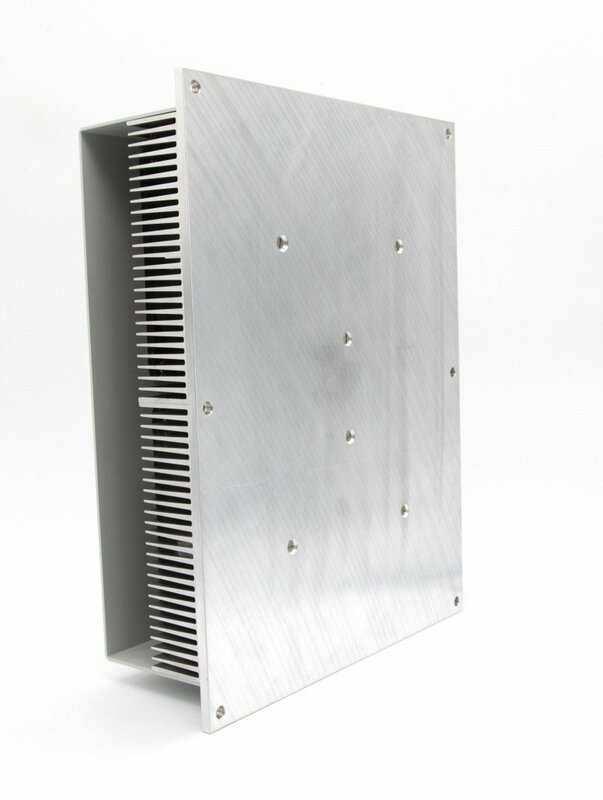 Our products can optionally be equipped with a sandstorm hood. 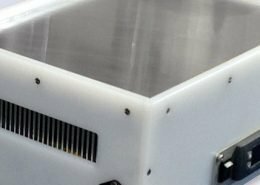 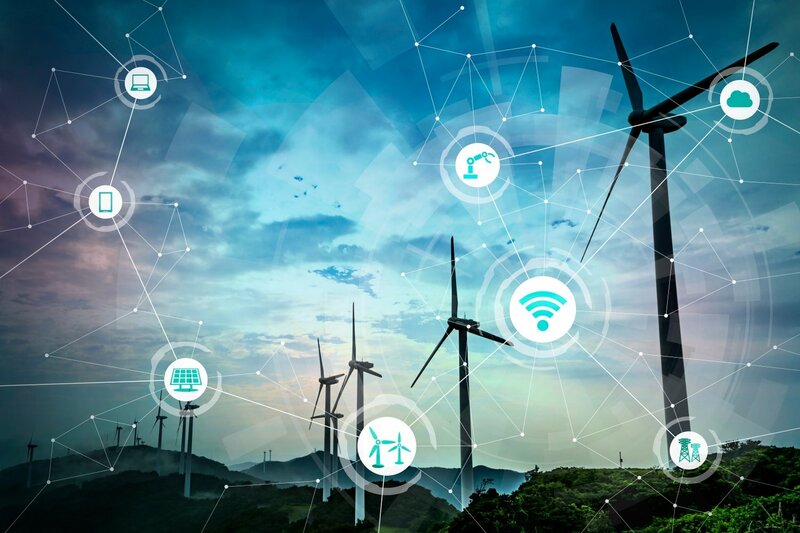 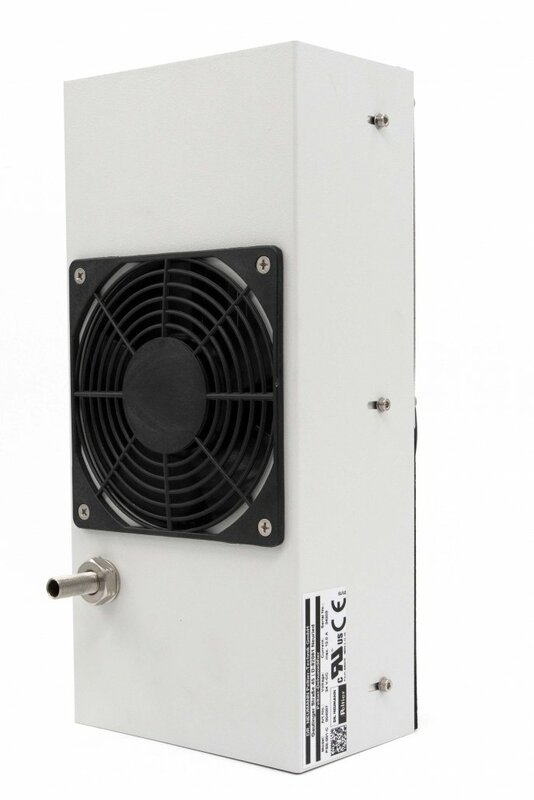 As experts for thermoelectric products, we supply you with control cabinet coolers with high COP, effective control cabinet dehumidifiers, precise laboratory equipment as well as energy-autonomous sensors as series products, OEM production or special designs! 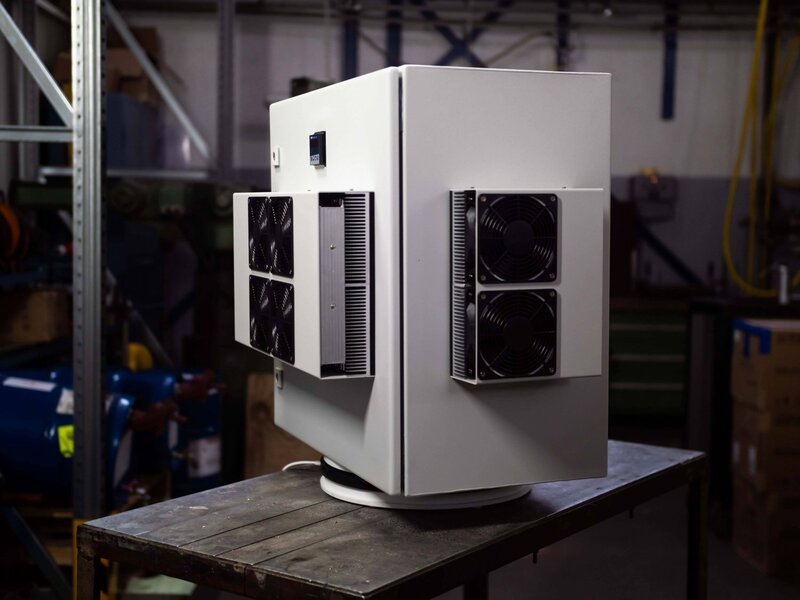 Here you can read current articles about our products, special designs or exhibitions at trade fairs. 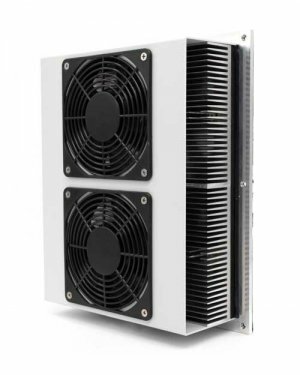 Peltier cooling units from Dr. Neumann Peltier-Technik GmbH air-condition your control cabinet reliably and precisely. 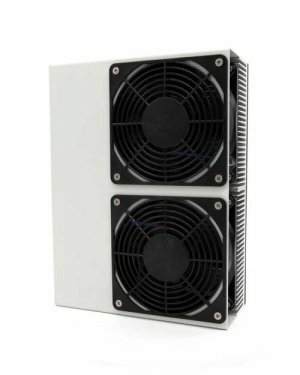 Our cooling units reliably protect electronic components in control cabinets against overheating, moisture and dirt. 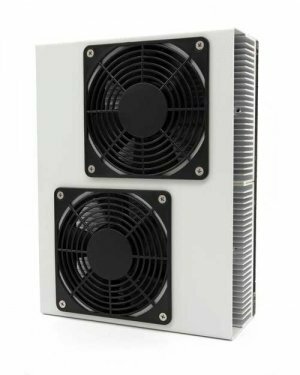 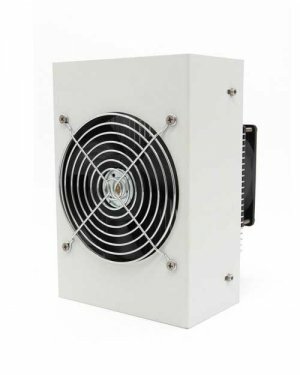 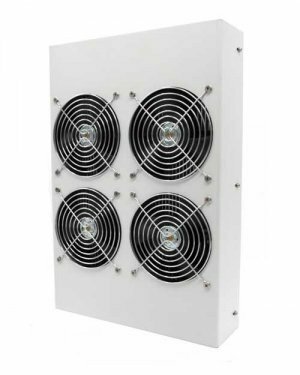 Our Peltier cooling units allow a hermetic insulation of the switch cabinet interior of the outside world, whereby a trouble-free and efficient temperature control in indoor as well as outdoor areas can be guaranteed. 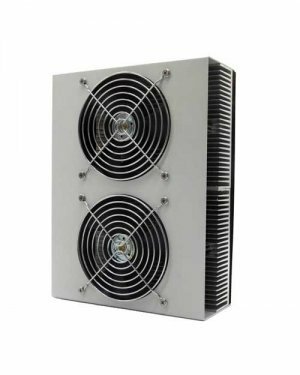 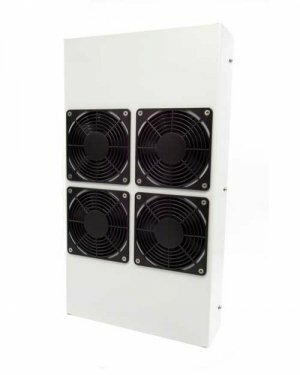 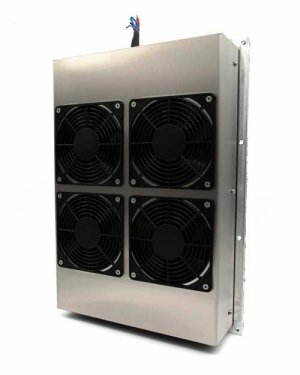 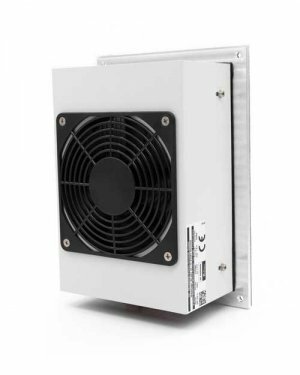 Our newly developed size 1 surface coolers are available in three different power ratings. 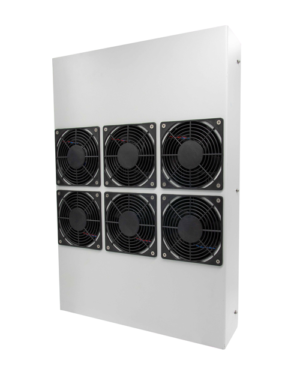 Thanks to the direct contact cooling they are characterized by a very high efficiency. 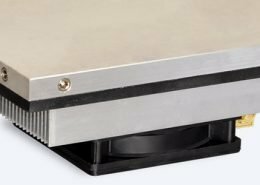 The units are equipped with a flexible thermal contact foil, which ensures optimum thermal contact even on slightly uneven surfaces. 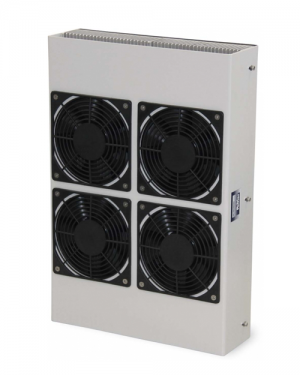 Our newly developed size 1 control cabinet dehumidifiers are available in three different performance levels. 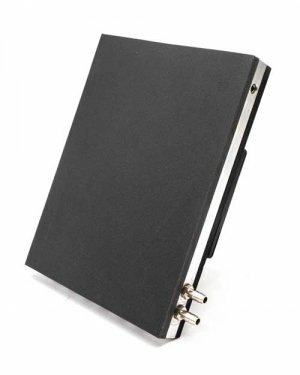 Thanks to direct contact cooling, they are characterised by very high efficiency. 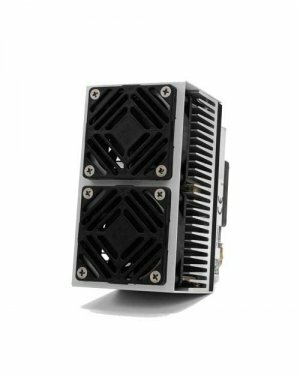 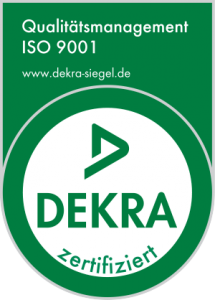 The devices are equipped with a flexible thermal contact foil, which ensures optimum thermal contact even on slightly uneven surfaces.